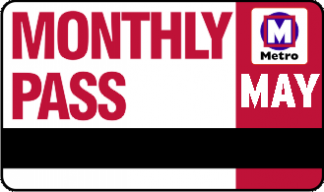 System-wide Metro Monthly Pass (Reduced Fare) for the month of May 2018. 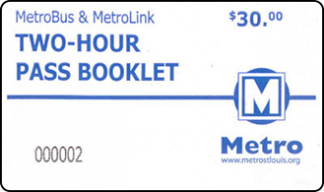 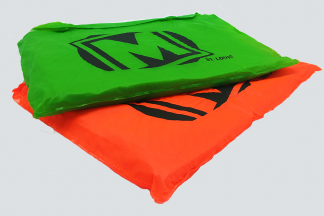 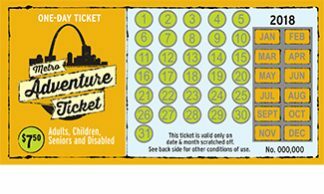 A 31-day all-inclusive pass for transit travel on both MetroBus and MetroLink valid for the month of May 2019. 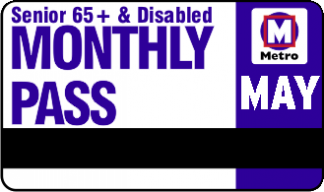 Reduced fares apply to seniors age 65 and over, disabled persons with proper identification, including Medicare or Metro identification cards, and children 5- to 12-years-old.